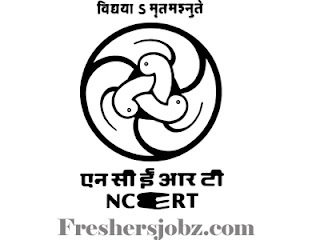 NCERT Notification 2018.National Council of Educational Research and Training (NCERT) has released a notification for the recruitment of Junior Project Fellow (JPF) & Sr Research Associate vacancies.Check the eligiblity and notification prior to apply for the positions. For JPF: Masters Degree (Relevant Discipline) with 02 years experience. Venue: Dept of Elementary Education, 4th floor, Room No. 406, NCERT, SRi Aurobindo Marg, New Delhi-110016.